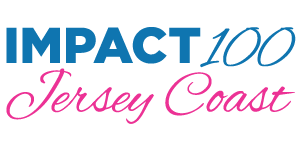 n November 15, close to 250 members of Impact 100 came together at the Navesink Country Club to make the final selection of the recipients of the organization’s two grants of $123,000 each. The recipients of this year’s grants were Covenant House New Jersey and Mental Health Association of Monmouth County. Each group received a grant of $123,000.